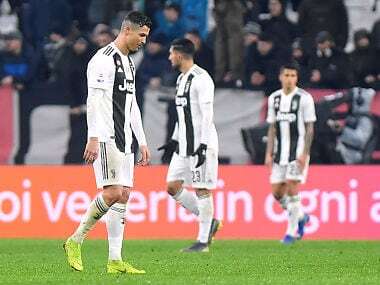 Cristiano Ronaldo scored twice but champions Juventus had to settle for a point as a late Gervinho double snatched a 3-3 draw for promoted Parma. 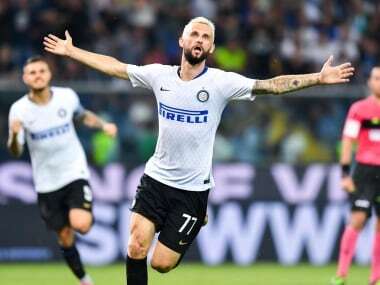 Croatia's Marcelo Brozovic grabbed a late winner as Inter Milan followed their Champions League heroics against Tottenham with a 1-0 Serie A win at Sampdoria on Saturday as tensions ran high during a game in which three goals were disallowed. 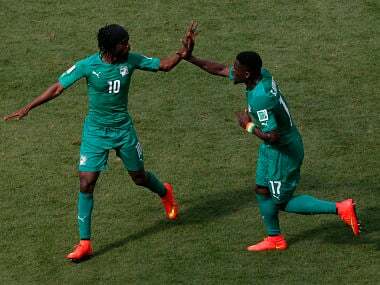 Zaha will need to hit the ground running as Ivory Coast have to defeat Morocco in the final qualifying game to ensure a fourth successive World Cup appearance after making the finals in 2006, 2010 and 2014. 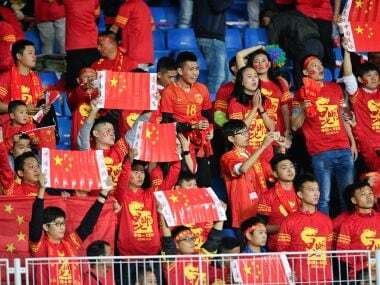 Insight 2017: Will China buy its way to a shift in world football? Out of the traditional superpowers, only China has failed to underline its political reputation in the one truly global sport. 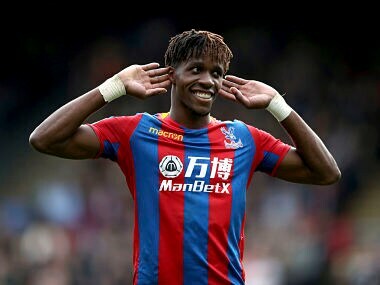 Former Manchester City coach Manuel Pellegrini offered fellow Chilean Alexis Sanchez a lucrative move to the Chinese club he now manages. 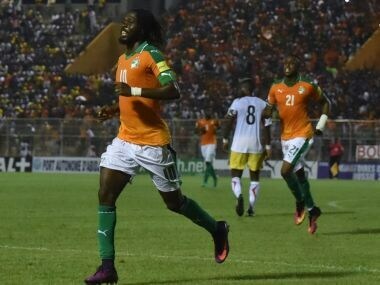 A three-goal blitz enabled Ivory Coast to whip Mali 3-1 Saturday in World Cup qualifying while Burkina Faso snatched a dramatic 1-1 draw with South Africa after wasting two penalties. Right from Robin van Persie's stunning flying header against Spain to James Rodriguez's fantastic volley against Colombia. Here are the best goals of World Cup 2014. 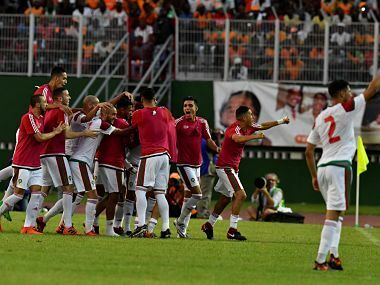 Ivory Coast plays its final Group C match in Fortaleza, in control of its fate with three points, while Greece and Japan have a point each.